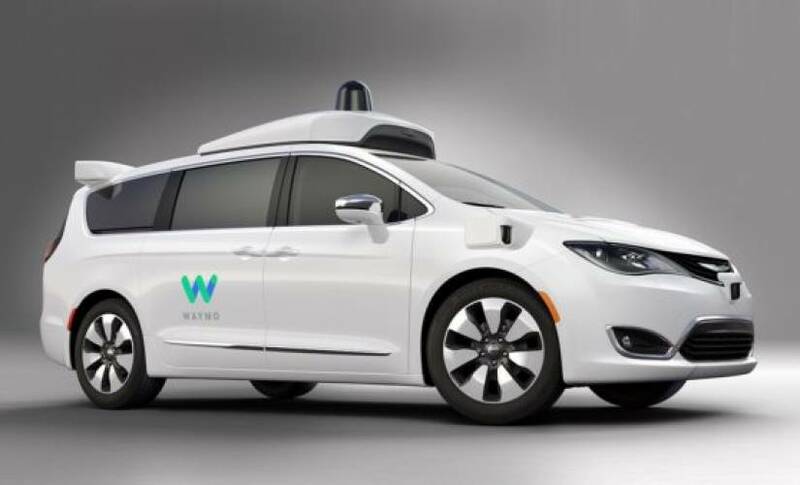 Alphabet’s self-driving division, Waymo, is far ahead of the competition in the autonomous car race, according to data released by regulators in California. Compared to other autonomous car systems, Waymo’s is more accurate, requires less human intervention (0.2 times per thousand miles) and has logged 30 times more autonomous miles than all competitors combined. In California, all companies testing self-driving vehicles must send data reports to the Department of Motor Vehicles. These reports detail crashes, issues with the self-driving system, and upgrades or changes. It should come as some relief to Alphabet, which has been testing autonomous cars for over four years, a long time compared to BMW, Ford, and Nissan, three rivals in California. Tesla, a major rival to Alphabet in the self-driving race, also tests autonomous cars in the state. It counted more than 500 miles, small change compared to the millions of miles its AutoPilot system has completed on highways. The disparity between Waymo and other self-driving systems might be enough for Alphabet to win over suppliers, like Fiat Chrysler, which don’t have a large stake in the self-driving business. Some, like Volvo or Ford, might also find licensing Waymo’s technology to be cheaper and lead to faster deployment. Waymo has not mentioned any significant partnerships with automakers so far, but CEO John Krafcik said he does not expect Waymo to build the hardware to run the self-driving system. Google recently filed a patent for a pickup location finder for self-driving cars, hinting at the possibility of a self-driving taxi service from Mountain View. That would put it in direct competition with Uber, which Google Ventures backed early on.